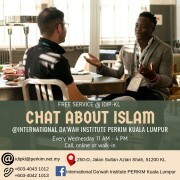 Free service, open to the public, to ask your questions about Islam, to talk about your doubts. 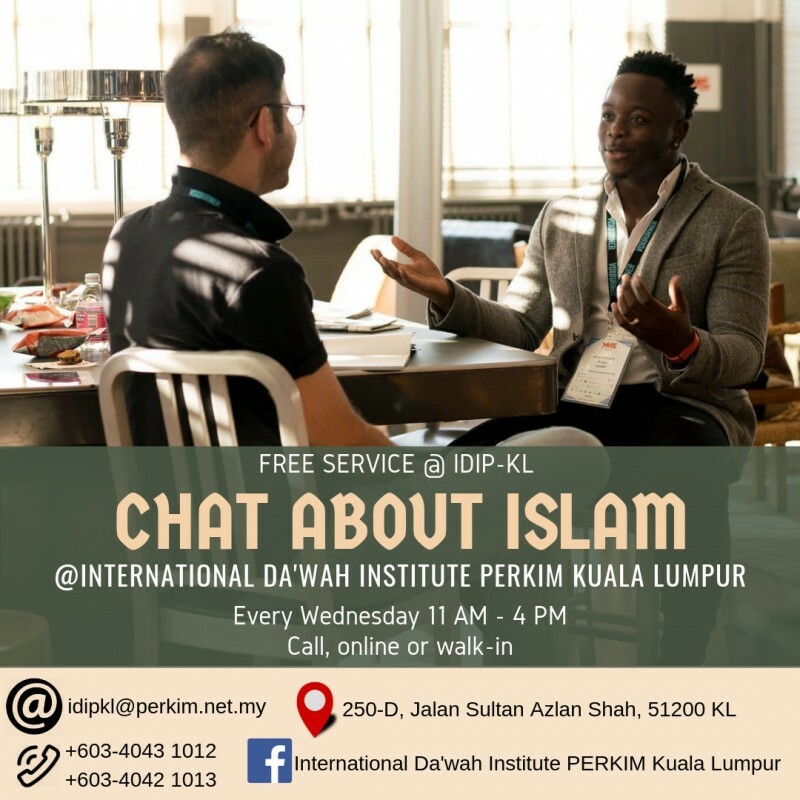 You are more than welcome to contact us by phone, email, Facebook or visit us in KL. Every Wednesday from 11am until 4pm.